Having some of the strongest beatboxers in the world, the French Beatbox Championships has one of the highest level of competition. Many of its champions go on to travel the world with their beatbox and have produced three world champions in Solo (Alem), Tag Team (Twenteam’8), and Crew (Under Kontrol). The first French championships was in 2006, organized by beatboxer, Ezra, who held the event in Angers, the western part of France. 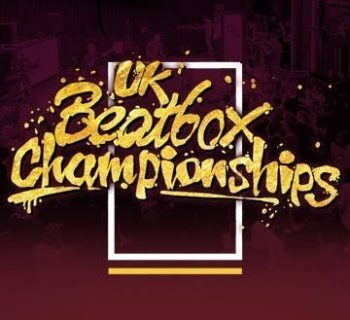 Some forty beatboxers entered, including many who are still active today, such as Faya Braz, Micspawn, Beasty, and L.O.S. who later won and became the first French champion. In 2007, the championships became a part of the Human Beatbox Festival and the organization, Beatbox France came into existence. Early members of Beatbox France included Tiko, Faya Braz, Ezra and LOS, but anyone who wanted to help could, being more of a collective than an organization. The goal of the group was to go across France to spread beatbox and to support the local beatbox scene, as well as, making the champs a yearly event and to have a good time. After having the champs in Angers in 2006, they had the 2007 champs in Dijon, and Montpellier the year after, then Toulouse, Le Mans and Lille the proceeding years. The original idea was to have the french championships move each year to a different location in France, making sure an affordable hostel was nearby for traveling beatboxers to mingle and have somewhere to hangout. This became an issue, as the main organizers had to rely on local organizers to handle much of the arranging, leading to the 2012 incident, when there was no french champs. The year later, they had the Champs in Lyon, then Nantes for two years, 2014 and 2015. 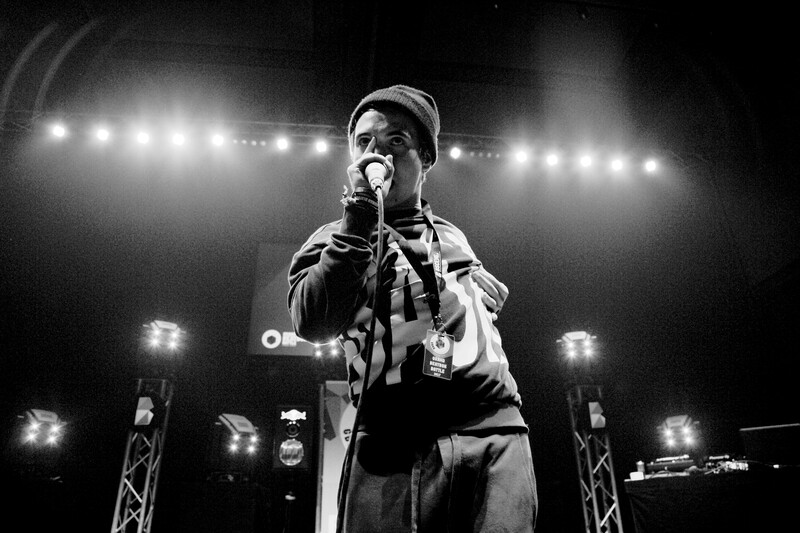 In 2016, the champs was held in the La Place Cultural Hip Hop in Paris. 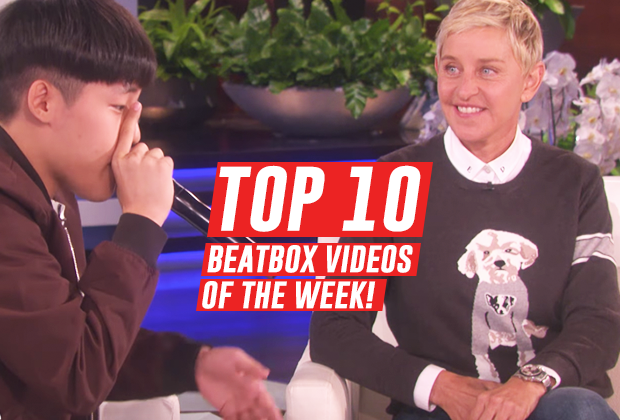 This was also the first year Beatbox France has posted the championship videos on their own YouTube Channel, garnering a half million views fro their one championships on the channel. Prior to 2016, SwissBeatbox has had the champs on their channel since 2013. Before 2013, many of the videos of the French champs are on various attendee’s personal channels. One channel, FMBEAT, has the whole 2006 French Beatbox Championships. LINK HERE. The french champs has garnered global attention and has featured international judges since its inception. The 2006 championships had the first Vice-World Beatbox Champion, Roxorloops, and since then has had an international judge in every championship. 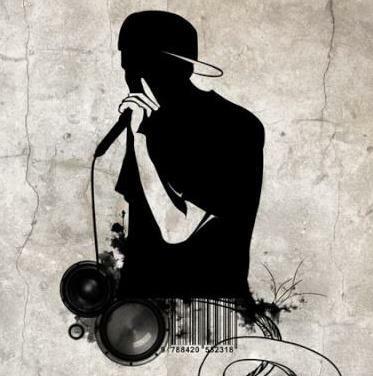 The category for female beatboxer was in place since the first French Championships, but turnout has been low yearly. Then in 2016, Beatbox France announced the female beatboxers will compete in the male solo category. This was in no way to insult the female beatboxers in the french community. Two of which, Flashbox and Lexie T, represented France in the World Championships in 2015. Both made it to the battle, but had to face each other in the first round. Some confusion with the crew and tag team developed in 2009. Originally, there was no “Tag Team”, or duo beatboxing, category. Team, or Crew, was never defined entirely, though a limit of five beatboxers was standard. 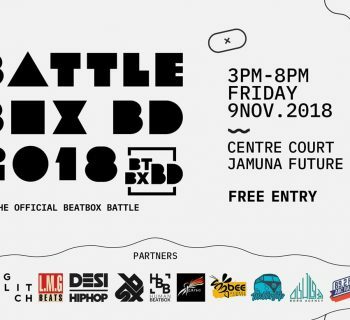 This lead to duo beatboxers competing in the Crew/Team battles. From 2009 to 2014, the team battles had essentially become the tag team category. In 2015, this was rectified and the Tag Team category was set and Team became three to five beatboxers.